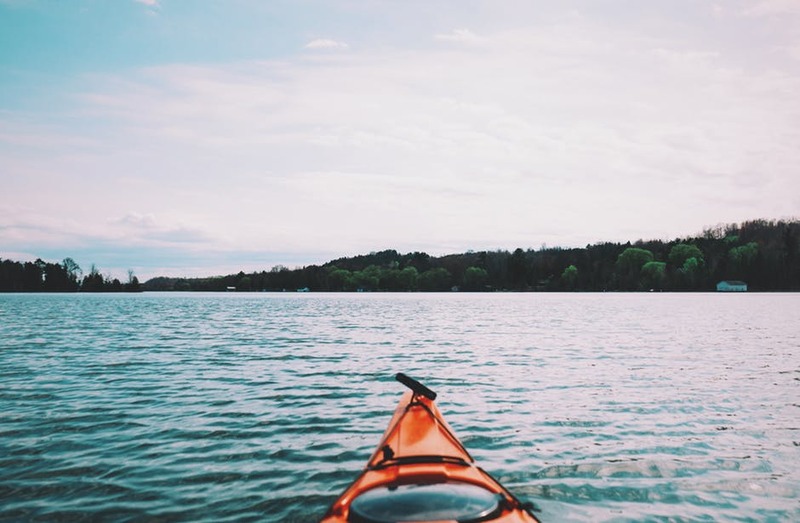 Kayaking is a fun and rewarding activity that can take a while to get into, but the long-term benefits are definitely worth it. And, while it may seem like an obvious candidate for spending some quality time with your children, you should not go about it unprepared. Sure, it can be done, and when you approach it right, it can be a lot of fun for everyone – not to mention a good bonding opportunity – but you will need to keep a few important points in mind. The safety of all children under your supervision should be your top priority, and a little planning before the trip can often go a long way in ensuring that nothing goes wrong. You must take careful precautions to ensure that the whole trip is planned from start to finish. When determining the duration, don’t go with the numbers that normally seem reasonable when going out with your friends – while you’ll be doing the majority of the work, your kids will still eventually get bored and tired. Avoid that by having a good list of landmarks planned well in advance, and don’t take the group through any significantly challenging locations. Even if your kids aren’t doing any rowing themselves – and if they’re younger, they definitely shouldn’t – you must keep an eye on them when passing through more difficult areas to ensure that any harm is spotted early on. However, this also means that you must know the difference between various types of harmful conditions, and things that normally occur in kids and don’t pose any risk. Many parents tend to confuse tooth mamelons with tooth chips, for example, when they’re actually perfectly harmless – healthrow.net has a pretty comprehensive article for those who are curious. The same goes for various insect bites and allergies. Familiarize yourself with your children’s bodies on the level that any responsible parent should, and know what to expect when on a kayaking trip. Don’t underestimate the excitement of kids in a situation like this, and don’t make the mistake of thinking that you can handle a group of them on your own. A good rule of thumb is to keep the number of adults and kids roughly equal, and if there is an imbalance, it should always be in the adults’ favor. As for the adults themselves, this is probably not the best time to bring your inexperienced friend that’s always wanted to learn along. They might cause trouble with their ineptitude, and this could potentially put your kids at risk. There will always be another opportunity to teach your buddy, so be responsible. Bonding with your kids on a kayaking trip can be a fantastic experience, but you have to take some steps to prepare first. As long as you stay aware of the potential problems and know your own kids well enough, you should be able to avoid any trouble and have a fun, rewarding time with the whole group.